Christmas is just around the corner and, for those of us with big families, it can be hard finding the right gift for everyone and not breaking the bank at the same time. Personally, DIY is the way to go. Here are ten easy, do-it-yourself gifts that everyone will love! 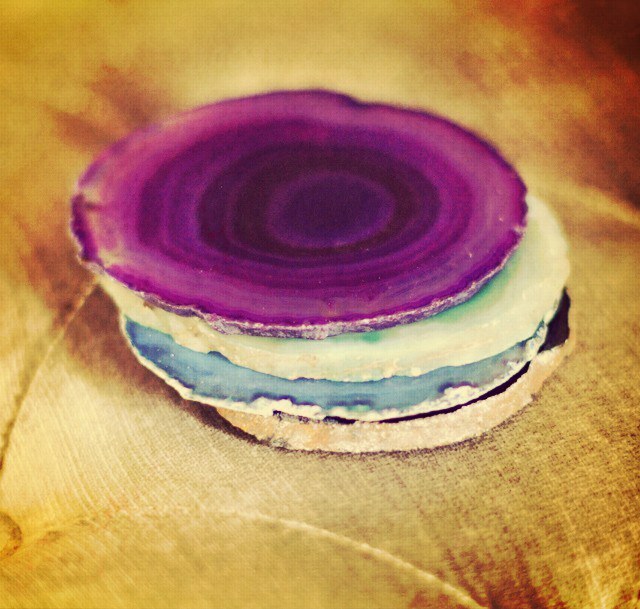 These faux agate coasters are the perfect gift for any friend or family, and they’re so easy to make! All you need is a little cardboard, some gold spray paint, agate prints, and Mod Podge and you’ve got a great gift that someone can use for years to come! DIY Joy has simple, easy to follow instructions, plus a video so there’s no way you can mess these up. 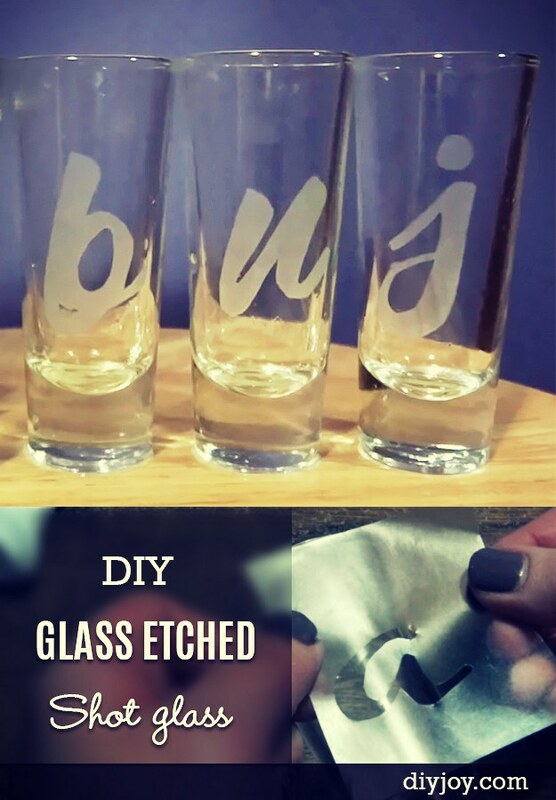 Another great find from DIY Joy, these shot glasses are cute and perfect for that tough to buy for friend! Find out how to make them here. 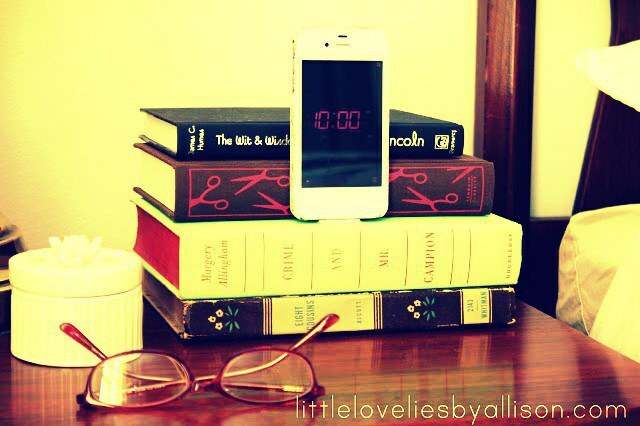 As an avid book nerd, this idea made me super happy inside. Why not make it out of your friend or family member’s favorite book? Just head on over to your local used bookstore and grab a gently used copy. Here's how to make it. 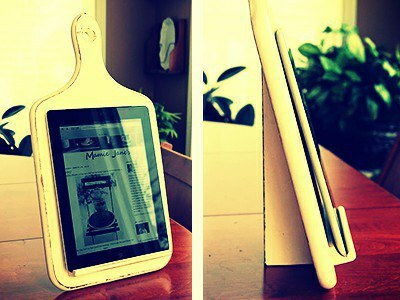 This is an awesome idea, courtesy of Scraps and Scribbles. 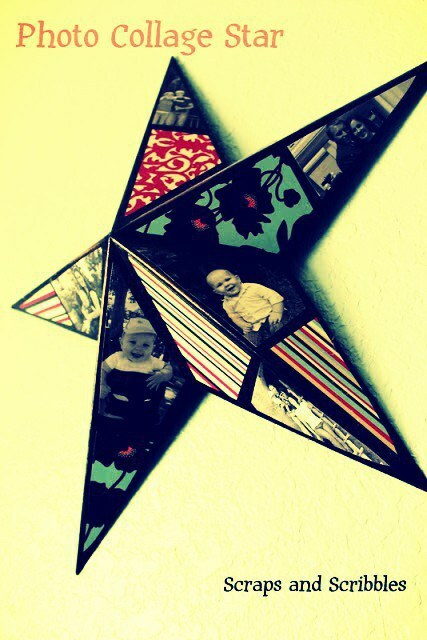 It uses all of my favorite things: Mod Podge, large metal ornaments, photos, and scrapbook paper. Click the link above to find out how to make it! Gift baskets are easy, inexpensive, and fun to put together. 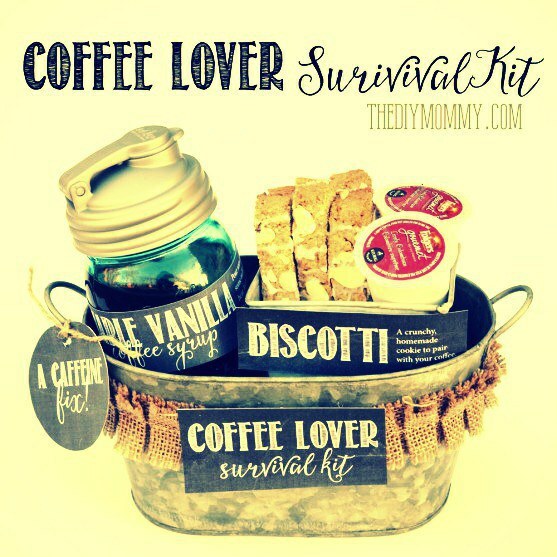 This coffee one from The DIY Mommy is an awesome idea for any caffeine addict. Here's how to make it. I absolutely LOVE making balms, soaps, and lotions from scratch. When I found this awesome recipe on Pop Sugar, I knew I had to give it a try. 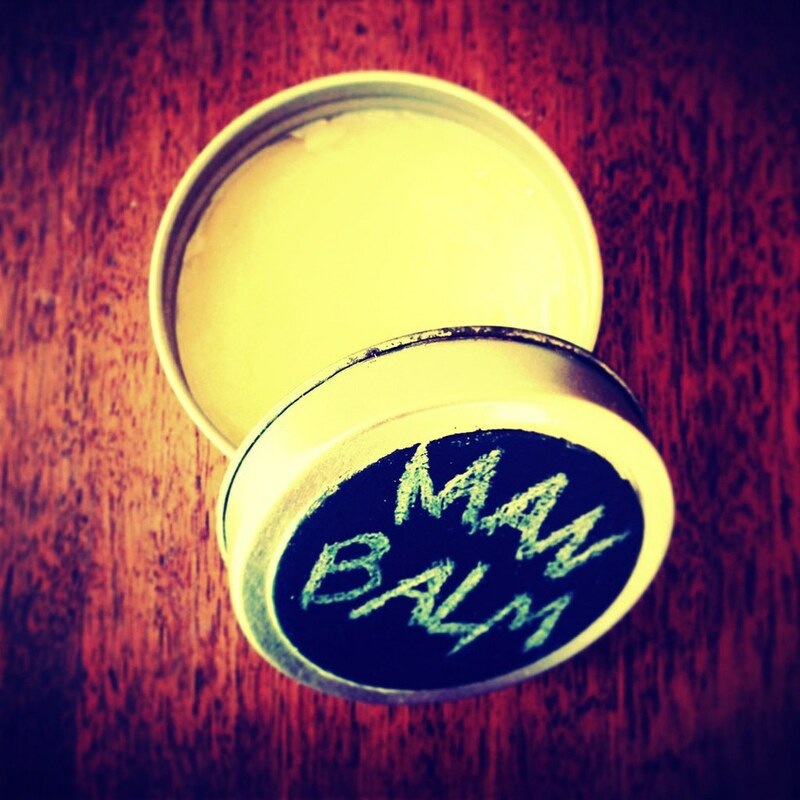 The balm can be used for dry skin or as a pomade for hair. The best thing about making lotions and balms is that you can personalize them with the scent of your choice, just switch up the essential oils! Click the link above for directions. This is an awesome idea from Design Mom, though it does require a little more work. 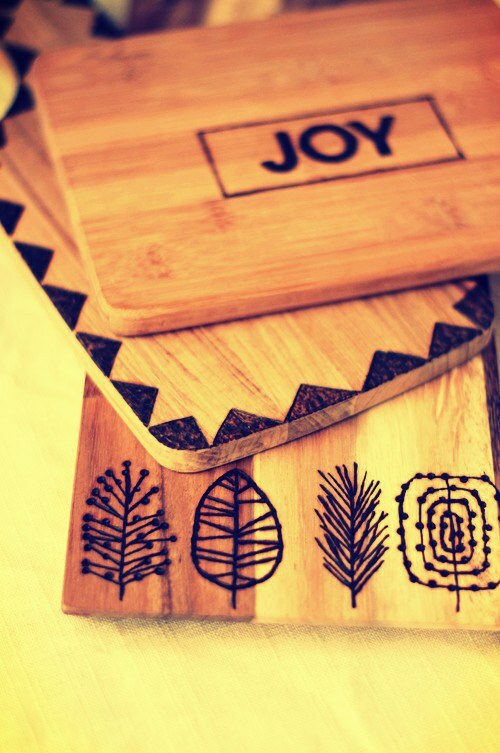 I’ve seen these etched cutting boards done so many different ways. 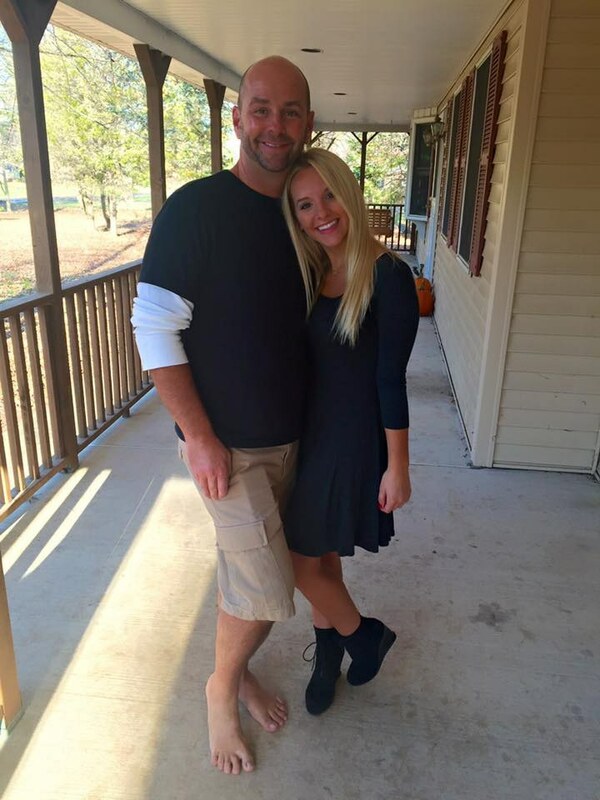 You could etch in a favorite family recipe, inspirational quote, or even biblical scripture. Click on the link above to find out how Design Mom did hers. This is one I’m seriously thinking about giving a try. 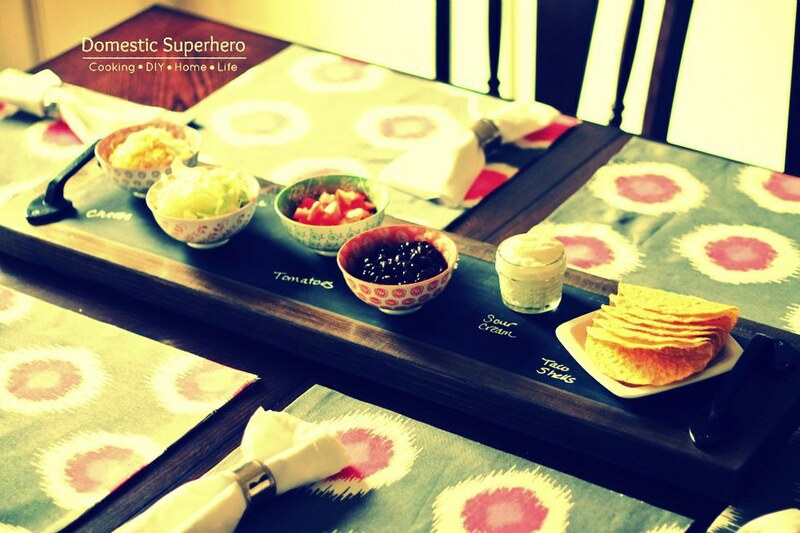 Chalkboard spray paint is AMAZING and this would be the perfect gift for my best friend, who is always hosting dinners and parties at her house. You can find out how to make this fantastic gift here. I am constantly pulling out my phone or tablet in the kitchen and this tablet holder from Hella Wella would make life so much easier. It’s really a great idea for any cook. Find out how to make it here. 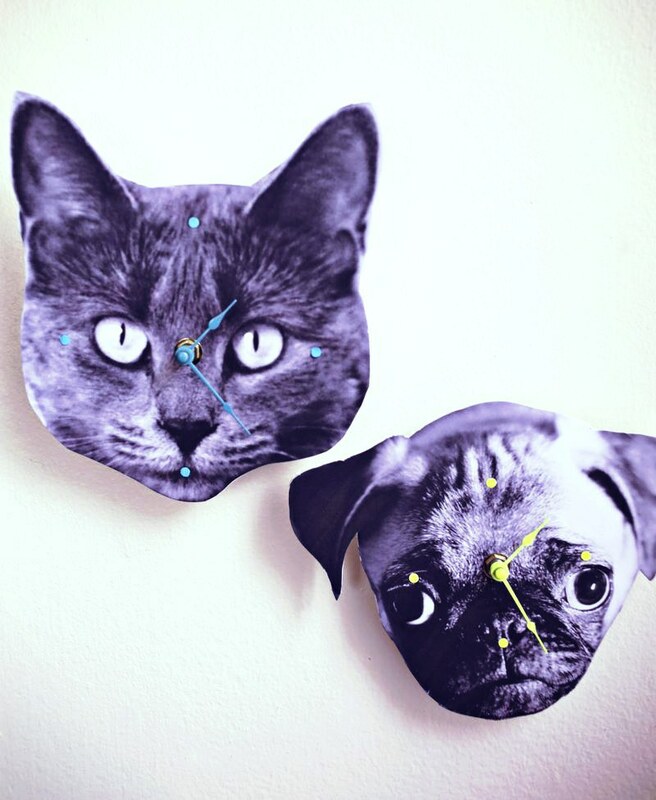 For the animal lovers out there, this photo wall clock is absolutely perfect. Print out a photo of their beloved pet and grab a simple clock kit. Find out how to make these adorable clocks here. I hope you found something on this list that will make your holiday season a bit easier and a lot more fun. There’s something for everyone on here. Happy crafting!! Cover Image Credit: Patryk D.